Welcome & Housekeeping: Cheerio lads and lasses! 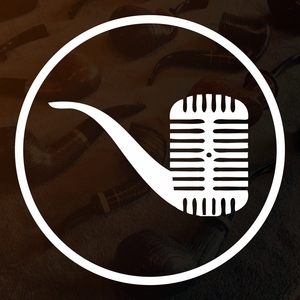 Just as a reminder, check out our Patreon page for details on the pipe club-exclusive deals that are going on for the pipes that Jon David brought back from Chicago! Sale runs through the end of May, so get crackin’ before I grab ‘em all! Speaking of the club, new pipe club Squire Carter Imsland joins us, as well as new Patron Mike D. Thanks guys! Also, Beau touches on the viral attack on the Podastery website...which is now back up! Stay tuned for when the archived episodes will be back up, in case you want to take a listen to the origins of the show! Topic: What makes an English Blend English? Well it’s a good thing you asked, because this week Jon David and Beau dive headfirst into this oft confusing and unclear topic!